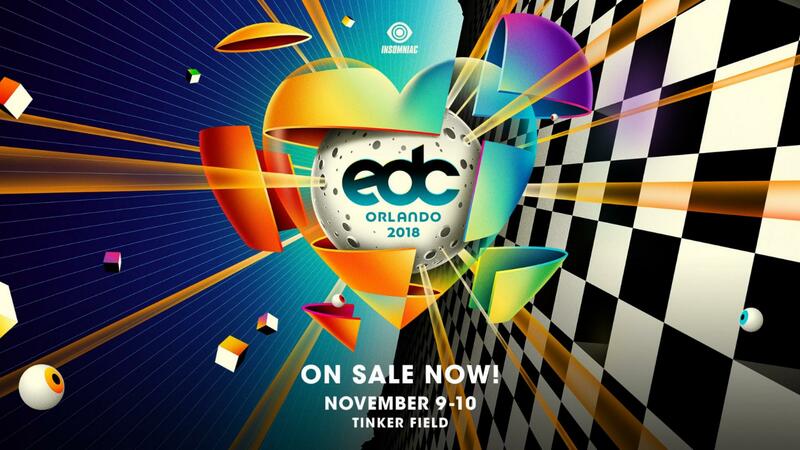 Tickets are now on sale for the 8th annual #Electric Daisy Carnival Orlando, blooming November 9 & 10 at Tinker Field! 2 Days, 3 Stages, Carnival Square, Rides, Art, and Performers! From carnival games and tasty eats to free charging stations, bathrooms and ATMs, this communal space is designed to bring Headliners together at the heart of EDC. Gram a pic of yourself and your crew on the EDC Photo Deck, take advantage of complimentary wi-fi, explore the EDC Vendor Village, or just chill on cushy beanbag chairs.